Discover the MTI difference for your next special occasion. Our team of highly skilled professionals are ready to show you how their passion and attention to detail provide you with beautiful results. From start to finish, we coordinate our communication, timing, and even appearance to ensure that we blend into your day without distractions. Imagine our team of experienced professionals arriving in crisp black outfits and efficiently setting up our professional equipment. Throughout the day, we communicate using ear pieces so that we quietly coordinate our movements and have our hands free to capture all of the special moments. First class service. The ultimate in customer service. The focus is on YOU as the customer. Trust MTI Photography to document all of your special events, whether it is a wedding, birthday, family reunion, holiday party, or corporate event. We are happy to learn about your special occasion and communicate throughout the entire process so that you, as the client, are thrilled with the results. To view individual portfolios, click on their photo. Andrew founded MTI Photography as a solo wedding photographer and has developed his business into a team of skilled professionals to provide clients with everything they need. He selects only the finest individuals who share the same passion and desire to uphold the highest standards of quality. Andrew's talents and skills include: photography, videography, photo booth photography, drone photography, laser engraving services, and business/web consulting services. Andrew's passion for photography started as a young child. At family functions, Andrew could be seen with a camera, capturing the moment and understanding which moments were important. His love for photography continued to grow as his technical ability improved. As technology changed, he continued to stay a few steps ahead, learning new techniques and current trends. 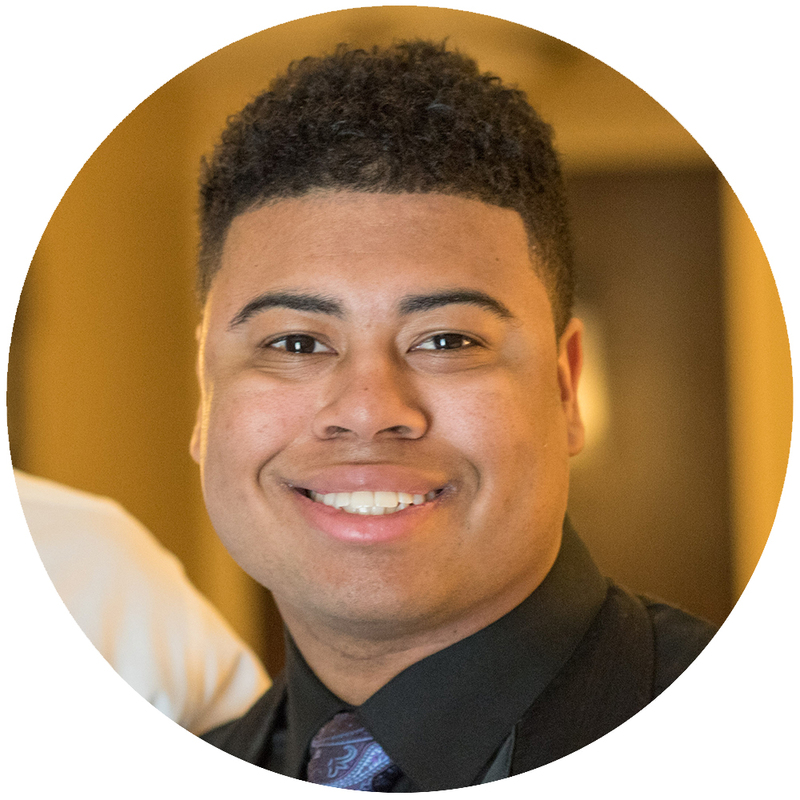 Andrew graduated from college with a degree in Graphic Art Design and has honed his skills in technology and web development. He is continually devoted to Making Timeless Images for his clients. 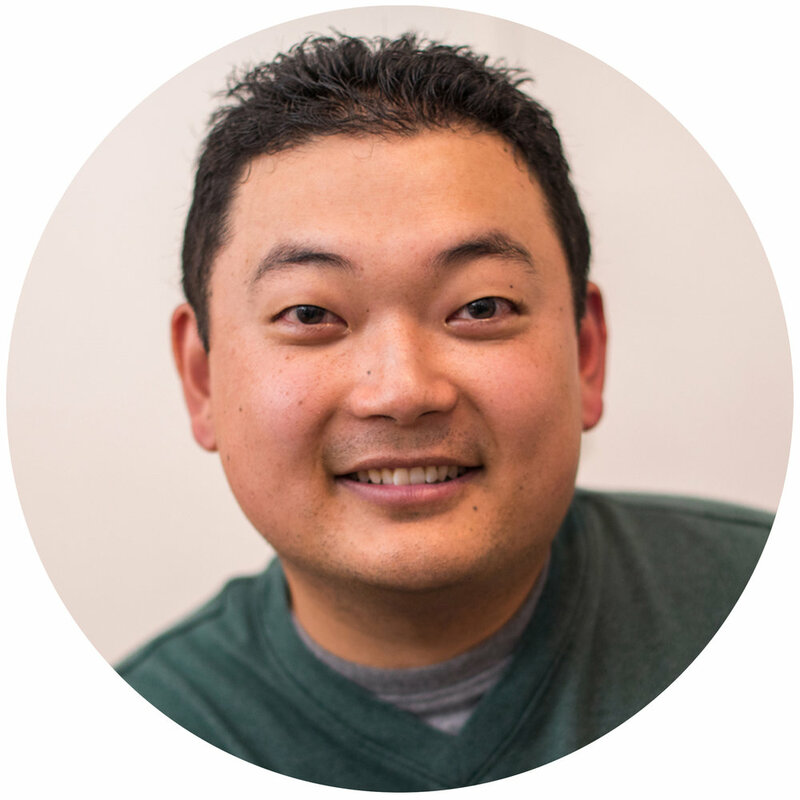 In his spare time, he enjoys spending time with his wife and children, playing the piano and trombone, and learning more about the industry trends. Andrew was born in Nagoya, Japan and grew up in New Jersey. Erin believes that a photograph captures a moment in time a moment that you want to remember forever. Erin began as Andrew's assistant at weddings and events, began photographing weddings with Andrew, and now photographs weddings, events and portraits. Her depth of experience from being an MTI team member from the start ensures that you get the best customer service and all the shots that you want! Her artistic, yet down to earth, approach yields photographs that you will cherish forever. She provides direction, but never sacrifices authenticity by forcing poses. Erin was drawn to photography at a young age and pursued the arts in college as a communication and dance double major. She is passionate about photographing weddings, family portraits, boudoir, pets, and more. She has experience with non-traditional and ethnic weddings and events: gay weddings, Greek weddings, traditional Indian family events, Christian baptisms, and more. Erin enjoys being an excellent and loving aunt, awesome rescue dog owner, snowboarding, traveling, and home improvement projects. She also lends her creative ideas and business experience to MTI Photography's business model. Mackenzie has about fifteen years of photography experience, primarily shooting families, weddings, and events. She minored in Art with a concentration in Photography at the University of Miami (go Canes!). During her study of photography, she completed a focus on medium format film portraiture. Mackenzie also completed two years of graduate design school before obtaining her Masters degree from SUNY ESF. Her shooting style is fun, upbeat, romantic, and full of emotion. She aims to get a combination of the smiley, formal portraits and those incredible moments in between that illustrate the relationships between you and your loved ones. Her main goal is to exceed your expectations for your photographs and to capture what is most important to you. Mackenzie pretty much ALWAYS has a huge smile on her face when taking photographs - it's what she loves to do, and she loves making sure that you have a great time too. Mackenzie enjoys running, hiking, and spending time with her two other halves - her wonderfully supportive husband and their sweet baby girl. A South Jersey native her entire life, Bonnie grew up in Cinnaminson, NJ. Bonnie feels that a wedding photographer should not only be someone with competency and superior talent, but someone technically capable of capturing your day in a non-invasive and reliable manner. Bonnie also believes that the person you choose to document your special day should be someone that you can call a friend. Because of that, you will not see her coldly snapping away, devoid of emotion. You will notice her cry when the bride’s father sees his baby girl for the first time, or maybe you’ll see her grinning when the couple is announced as bride and groom, or dancing the Apache alongside you while you celebrate your joy. Bonnie will not photograph your wedding as she sees it, but as you and your family remember it. The moments you cherished, the ones you missed, the details exactly as you envisioned them. She wants you to always cherish your wedding pictures and hopes your experience with her will leave you with a smile and a laugh. Bonnie is also a middle school Special Education Teacher and Teacher of the Deaf. In her free time, she enjoys reading, eating French fries, and raising her three children. Inna is a passionate photographer with a great eye for details, raw emotions, and feelings. She captures your story in the most tasteful and artistic way exactly as it unfolds. In addition to her skills and talents with MTI, she is also a musician, a linguist, and a hospitality management graduate. Self- education, personal growth, incredible drive for new adventures and skills is what makes her special. One of Inna's favorite quotes is by Ansel Adams: A true photograph need not be explained, nor can it be contained in words. She followed her dream, crossed continents, and found that she could change people's lives with her gift of photography. She loves traveling, learning languages, cooking, reading books and enjoying nature. Cassie is a proud Veteran and now a full-time mom, student, and photographer. Her journey in photography really took off in 2011, when she attended her first portraiture workshop in Guam. From that moment, she knew photography was something she wanted to do more of. She continues to learn on a daily basis and is constantly feeding her need to grow as a photographer. Most of her work started off with newborns and families. Which grew grew to include children portraits and weddings. She is happiest when she is telling a clients story through her photos. Cecilia’s love for photography started when she bought her very first film camera in the summer of 2002 and hasn’t stopped shooting since. Her passion continued as she worked at portrait studios, which helped her realize her love for photographing family portraits. Over the years, she has gained a vast amount of knowledge and experience shooting weddings, family portraits and engagement sessions. Ceclia has photographed hundreds of weddings and events and is always striving to expand the bounds of her creativity. She is at her best when she is behind the camera and there is nothing she enjoys more than telling your story through the images she creates. Cary is a driven, creative,and caring social butterfly. From an early age, Cary was inspired by his grandmother and mother in the arts, which has resulted in a fun and memorable experience behind the lens. Graduating from the Art Institute of Philadelphia with a degree in photography helped pave the way to becoming a deeper thinking artist with the ability to capture the personality and atmosphere of any situation. The energy and excitement of weddings fuel Cary's creative juices and keep the day fun. In his personal time, Cary loves to hike and connect with nature, as well as attend local automotive car shows. Jaclyn was born in Philadelphia and spent high school in South Jersey. Her eyes were opened to photography by during a summer art program and she never looked back. Though "film may be dead," she was fortunate enough to be a part of the youth that learned traditional photography. Jaclyn was among the first year of students at Antonelli Institute to be introduced to the digital world we now know and use. After graduating in 2005, she has been expanding her photography skills. After having a daughter in April 2015, she left her day job in order to devote more time to her photography. She now handles our southern areas, including Myrtle Beach, South Carolina. 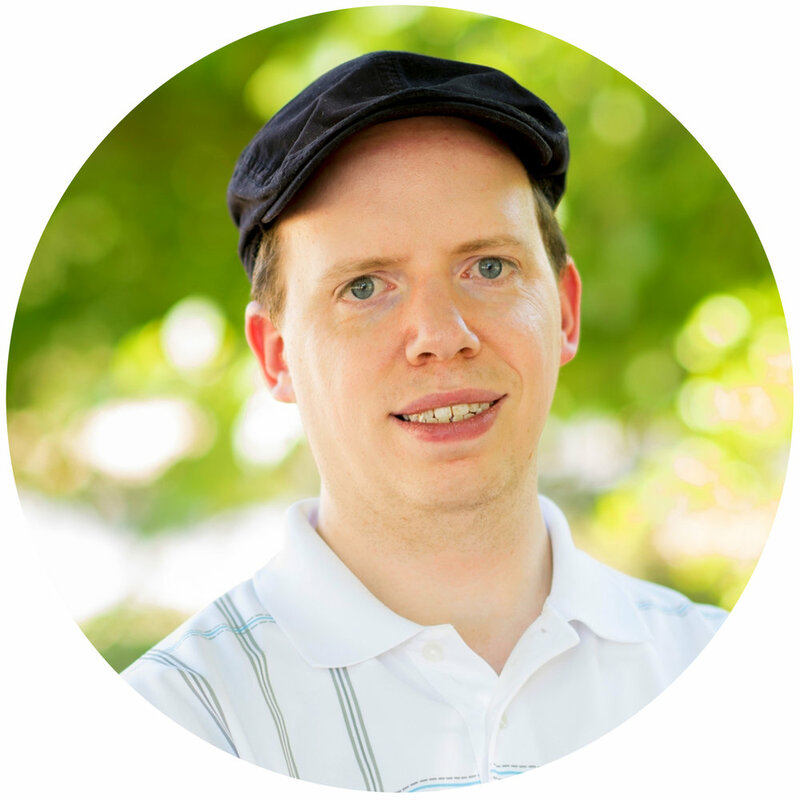 Matt discovered his passion for video in 2001, when he began studying video production and editing. Since then, he has spent a number of years gaining experience in both audio and video technique and philosophy. Matt realizes that some of the most incredible moments that people share come and go in the blink of an eye. His belief is that capturing those special moments can translate into memories to be relived and cherished for a lifetime. Matt's approach to video lends itself to creative and unique results. 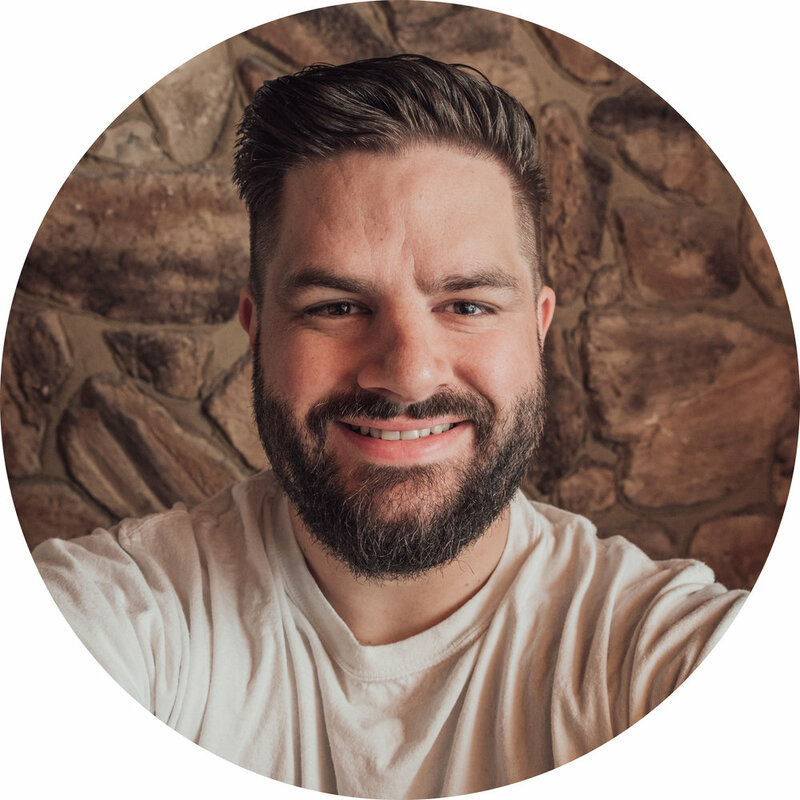 Among many other accomplishments, Matt is a seasoned video professional with impressive experience in wedding videography and video marketing for businesses. Video recording and editing is truly an art form and Matt is committed to transforming the ordinary into extraordinary works of art. Ted is highly skilled in video and focuses on storytelling with creativity and energy. Although he has been photographing weddings for many years, he is also passionate about filming them. Whether Ted is using dramatic lighting, or simple romantic moments, he films to evoke strong emotions from the viewer. He creates amazing imagery from the weddings he films and puts his full energy and passion into every minute of the day. He ensures that you have an easy and stress free experience on your special day. When he isn't behind the camera, he enjoys spending time outdoors with his family. 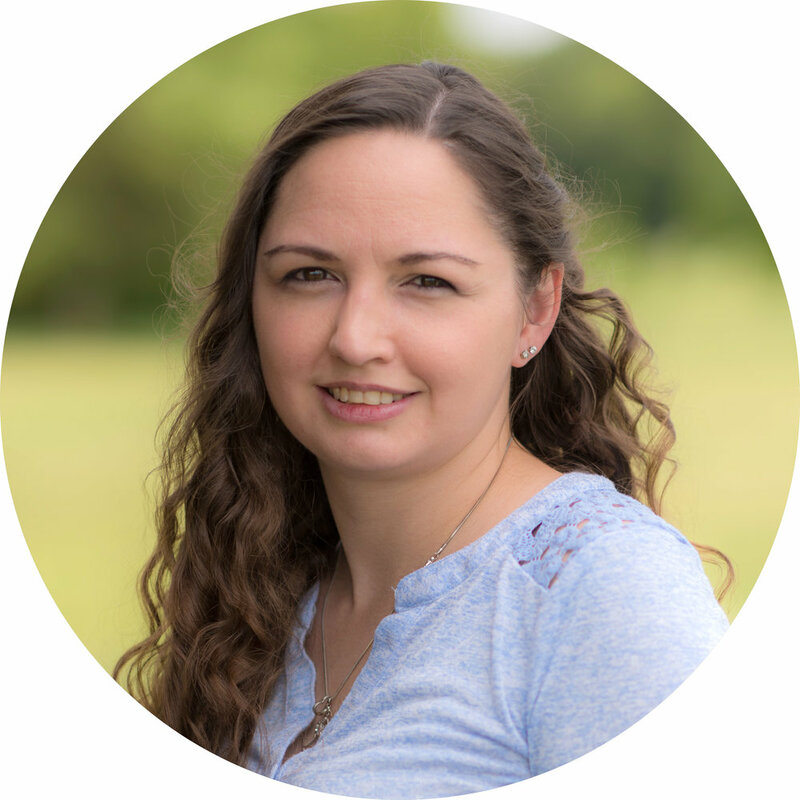 Kristen is a devoted member of the MTI team and has served in a number of roles, including photography assistant, photo booth management, and now videographer. She loves the arts and everything that has to do with video and photography. After beginning her art studies with pencil and charcoal drawings, she moved into black and white photography. Kristen was inspired by the great art teachers she had and decided to earn her college degree in Early Childhood Education. 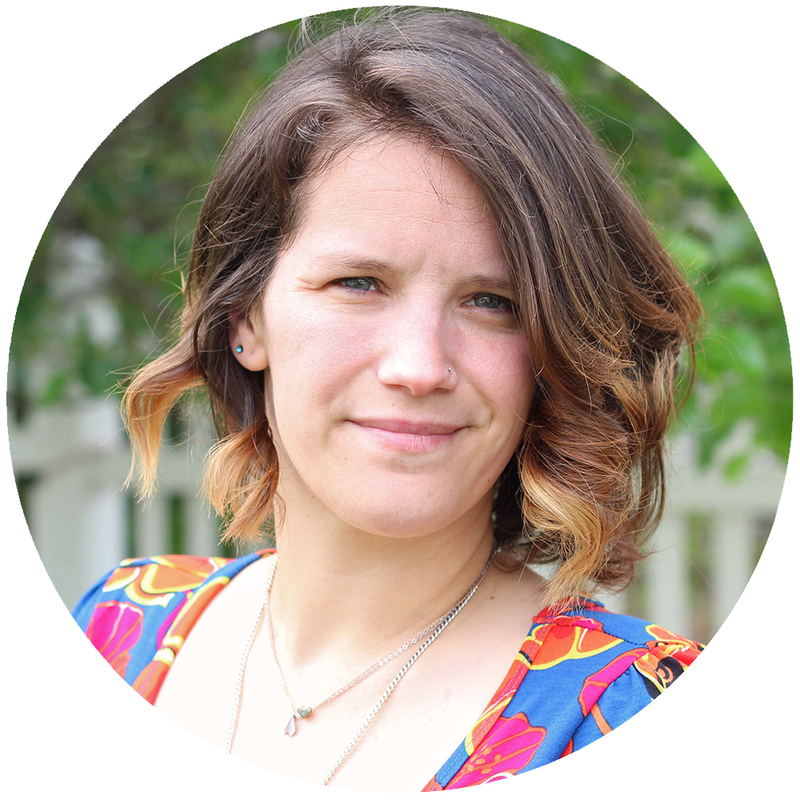 Kristen's fun loving nature and unending energy makes her a joyful member of MTI. She uses her art background and teaching experience to capture people of all ages at their best. Kristen works at a school and enjoys contributing to MTI in her free time. Caroline graduated from the Art Institute of Philadelphia with a degree in Visual Effects and Motion Graphics. She was born and raised in a small town, but moved to the city in order to further her career and education. She is passionate about producing high-quality motion graphics with clean composition. Caroline was recently introduced to editing, as it goes hand-in-hand with her original major. Constantly learning, following new trends, and seeking out inspiration, Caroline's goal is to produce the best product possible and make a name for herself in the Philadelphia region. Her goal with wedding video editing is to create an experience that evokes the memories and emotions from that one special day. Ian has lived near the Jersey Shore all his life. He found his passion of technology, graphic design and photography around the age of 14. He has been intrigued by many areas of each, but he enjoys capturing special moments in his friends and family life. He enjoys being behind the camera, instead of in front of it, and takes pride in his work. He has a love of art, music and other things that stir the creative process in his mind. He has a knack for creating, it is just in him. He has a knack for making friends with everyone around him, whether it is making them laugh or just being able to connect with them through a common interest. He cares about making that special connection and ensuring that you are comfortable and happy. Kaytalin has spent her career in the creative field. She attended the University of South Alabama with a major in Graphic Design and an Interdisciplinary Minor in photography and sculpture. She commands a wide range of disciplines, including film and digital photography, video, graphic design, web design/development, and illustration. As the President and Owner of PM Productions, LLC, Paul provides all of the IT support for MTI with his wealth of knowledge. He provides many creative insights into the business. His technical IT approach has helped us become the company we are. Paul works in the IT field, including business solutions, network administration, A/V configurations, computer hardware and software installation, and repairs. MTI Photography now offers Marketing Consulting services for IT work. If you'd like to learn more about Paul's skills and services, please contact us.